Another productive month for the ARDB! The database now stands at 61,410 records which is fantastic! We’ve had a further 330 records from Andre Botha for Southern Africa which brings his contribution to the ARDB to 20,013! We’ve also received 301 records from Oliver Fox for The Gambia who Clive Barlow referred to the ARDB – great job guys! Even I’ve managed to collect some records this month although not nearly the same number I’m afraid; I collected 5 records during my time in Botswana! 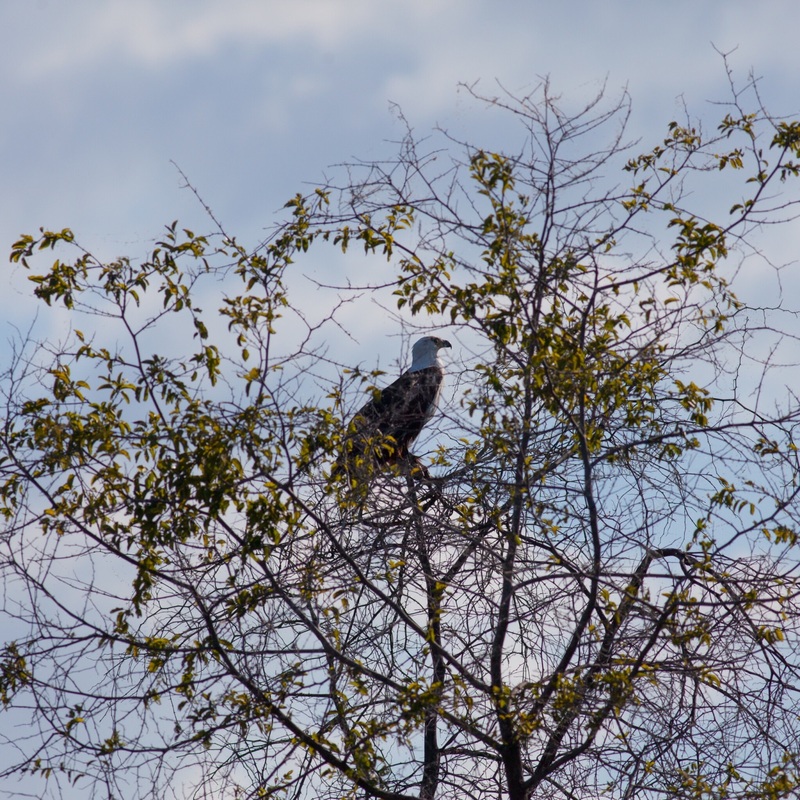 No map this time but here’s a photo of the first ever African Fish-eagle I’ve seen! Keep sending your records in!